The friends of the title are Ted Mundy, British soldier’s son born 1947 in a new independent Pakistan, and Sasha, refugee son of an East German Lutheran pastor and his wife who have sought sanctuary in the West. The two men meet first as students in riot-torn West Berlin of the late 60s, again in the grimy looking-glass of Cold War espionage and, most terribly, in today’s world of terror. Spanning 56 years, Absolute Friends is a savage fable of our times. 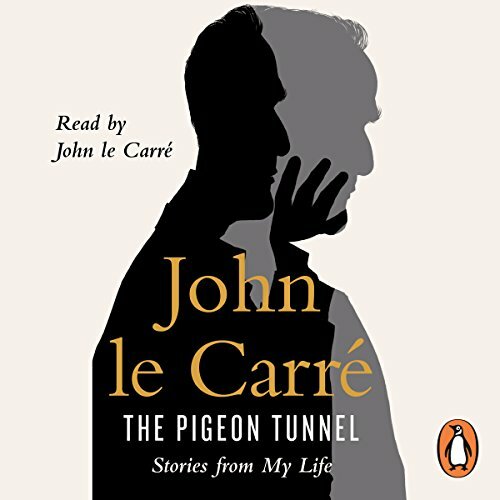 The Pigeon Tunnel, John le Carré's memoir and his first work of nonfiction, is a thrilling journey into the worlds of his 'secret sharers' - the men and women who inspired some of his most enthralling novels - and a testament to the author's extraordinary engagement with the last half century. 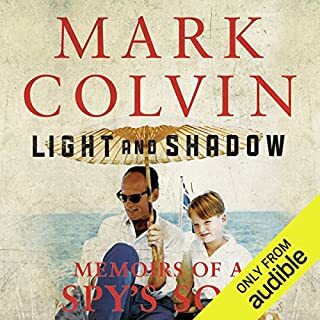 The listener is swept along not just by the chilling winds of the Cold War or by the author's frightening journeys into places of terrible violence but, most importantly, by the author's inimitable voice. In this astonishing work, we see our world, both public and private, through the eyes of one of this country's greatest writers. What did you like most about The Pigeon Tunnel? 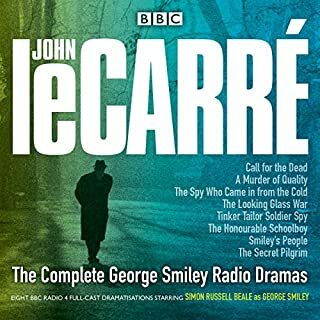 Have you listened to any of John le Carré’s other performances? How does this one compare? 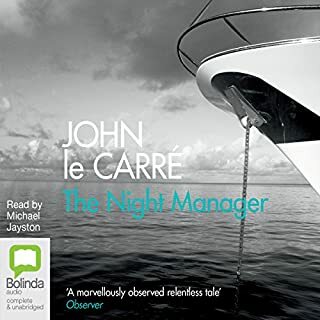 Le Carre is obviously a highly damaged character, but we have all benefitted from his angst. He hides it well. Amused that he doesn't think he owes anything to his father. Read the book? You’ll love listening to it. 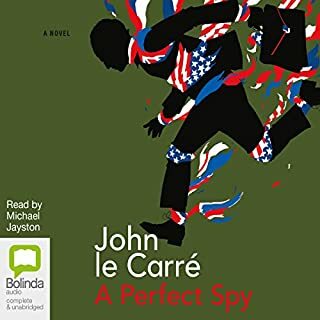 Where does The Pigeon Tunnel rank among all the audiobooks you’ve listened to so far? 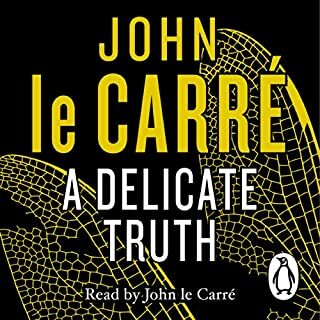 I’m a big le Carre fan so I’m probably a bit biased, but this has definitely been my favourite so far. 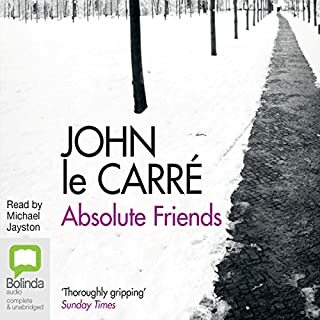 Well there aren’t really characters as this is a sort of memoir, but if I had to pick my favourite person from the book it would obviously be le Carre. I haven’t but I’ll definitely be checking them out. He narrates very naturally and it’s like he’s there with you telling you a story - you can hear him turning the pages as he reads and it was just wonderful. No, but only because I wanted to make it last. Would you listen to The Pigeon Tunnel again? Why? Fantastic story, beautifully read by the author himself. Very entertaining and I laughed out loud in many places. The honesty of David Cornwall, his insight into both himself, his family and his colleagues and acquaintances. His descriptions of his larger-than-life father are hilarious. 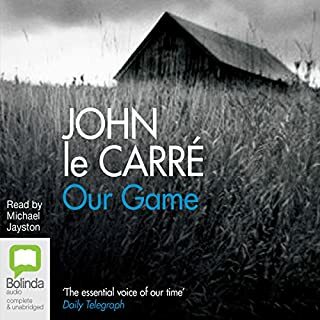 What about John le Carré’s performance did you like? 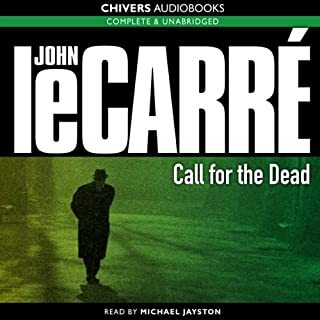 Having read and enjoyed so many of le Carre's books, hearing this, in his own voice, was a grand treat. The book is delivered in segments not strictly chronological, peppered with personal anecdotes and descriptions, observations of events and places. This is not a fireside chat and in it's own way does shed light albeit a passing ray of light, on some very influential people and major world events of the time. In its own way this book traces the background of le Carre's books and what has influenced the focus of his writing. The wonderful description of his mission to Paris as his father's envoy at age 16 is just one glimpse into 'another world'. It is the kind of book I could dip into again and again. However the advantage of hearing the author reading it to me as an audio book far outways the convenience of bookmarks in a hard copy. The truth of his fiction shown through his experiences. I think a fan of his works would not be disappointed. Enjoyable read through stories from the authors life in its different guises - Intelligence, Author - and how life inspired fiction. And where it didn’t. Written as a series of short - and not so short - chapters capturing a particular period or aspect of his life. This format worked quite well for me, and was easier to digest in small chunks. 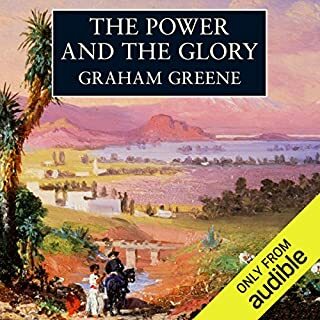 The audiobook is read by the author. 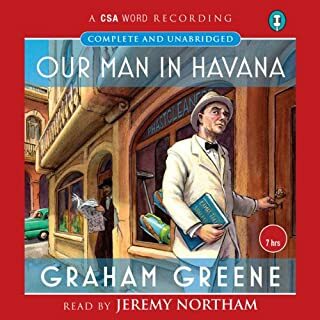 In this case it works as it sound like he is telling the listener about the particular episode in his life, and with his voice adds emphasis to the personal nature of the story. Yes - each sitting is like having tea with the most fascinating uncle in the world. What was one of the most memorable moments of The Pigeon Tunnel? The author's recruitment to the Service and recollection of infamous events within it. 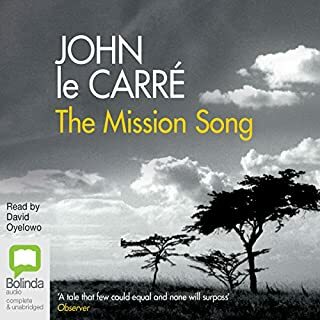 What does John le Carré bring to the story that you wouldn’t experience if you had only read the book? He is understandably skilled in engaging people and mesmerising them with language. A supremely precise performance with some great impressions and characterisation. 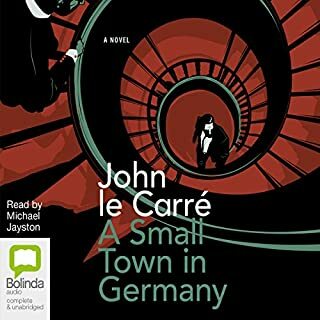 This is my fist experience of John le Carré's books and I loved it. A fascinating glimpse into an extraordinary life. It's left me hungry for more of his story telling. If you could sum up The Pigeon Tunnel in three words, what would they be? What other book might you compare The Pigeon Tunnel to, and why? 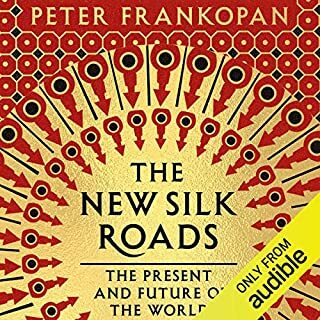 A must of read,or a listen. Highly recommended, and much enjoyed. The Pigeon Tunnel is one of the most enjoyable (and play-again-able) autobiographies I have read/heard in a long time. I would rank it higher, even, than Forsyth’s. 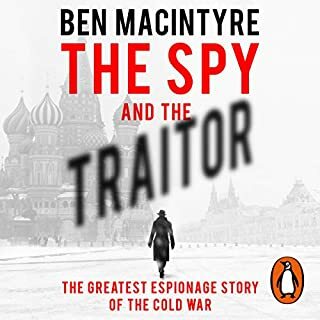 The name dropping, the casual interaction with men and women of history shows them in a truly human, honest way (with the exception of Thatcher, who, as we all know, was neither--even an author like Le Carre can do very little; had he, it would count as fiction) in which the media and, aptly, the intelligence engineering behind it, works to recast. 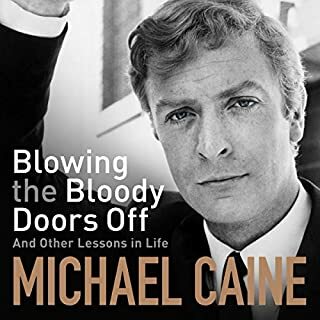 Brilliantly read, it is not merely a ‘readers guide to the novels’ but a life that highlights many of the origins of his novels and characters. 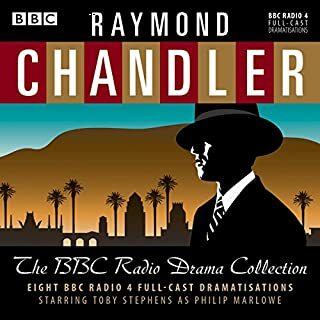 A fan of the BBC radio dramas (available here on Audible), I have a new desire to persue the many remaining novels. A comfortable and endearing addition to my library. More revelations about a fascinating but very private man. 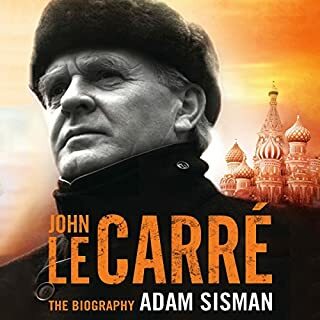 I have read all le Carre's novels, and the recent biography, and it was interesting to discover the origins of many of his stories. Yet, while appearing to reveal that his private life is the basis of many of his books, I still feel that he is a very private person for whom fiction and fact overlap. An increasing curiosity about a favouriter author. I shall continue to re- read his books, and anything new that he writes. 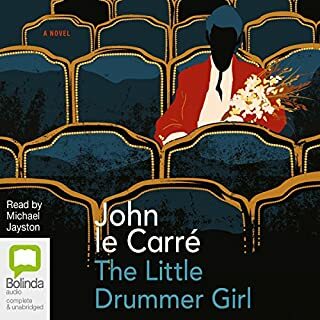 I don't usually read autobiographies, but was intrigued to listen to John Le Carre reading his own. I was impressed by the self-effacing style and by the insight into the author's life and way of writing. My only reservation was the very long chapter dealing with the author's father which, whilst fascinating, seemed a touch over indulgent to me. Thoroughly enjoyed the narrative. Thank you very much indeed. I have always enjoyed intelligent books. This is one of the best.